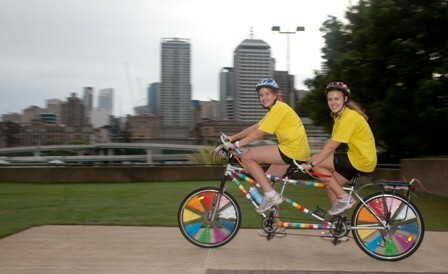 Get ready to eat, sleep, ride, repeat - Bike Week runs from Saturday 16 to Sunday 24 March 2013 and is packed with mostly free activities for all ages and cycling abilities. 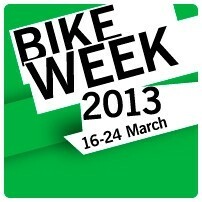 So whether you're a regular cyclist wanting to participate in some more challenging events, a recreational rider wanting to socialise with like-minded bike riders or if you haven't been on a bike for years and want to test the theory about not forgetting how to ride a bike, Bike Week has something for you! 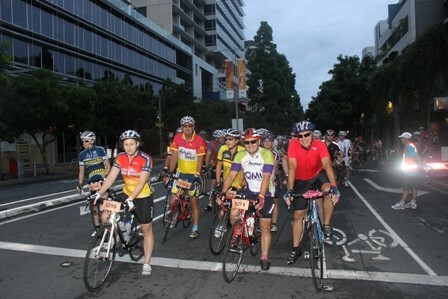 Bicycle Queensland invites you to improve your mountain biking skills, risk becoming addicted to Cyclocross or watch inspiring films about people's biking adventures, share in the camaraderie of riding to work with a free breakfast or even meet the love of your life at 10-Speed Dating and more! 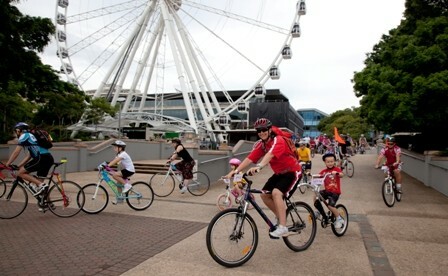 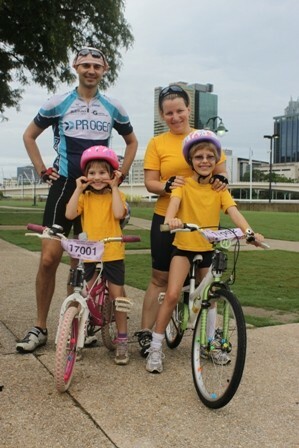 Bike Week concludes with the Great Brisbane Bike Ride, Family Fun Ride and the iconic BDO Brisbane Coot-tha Challenge, which includes a timed climb up Mt Coot-tha.